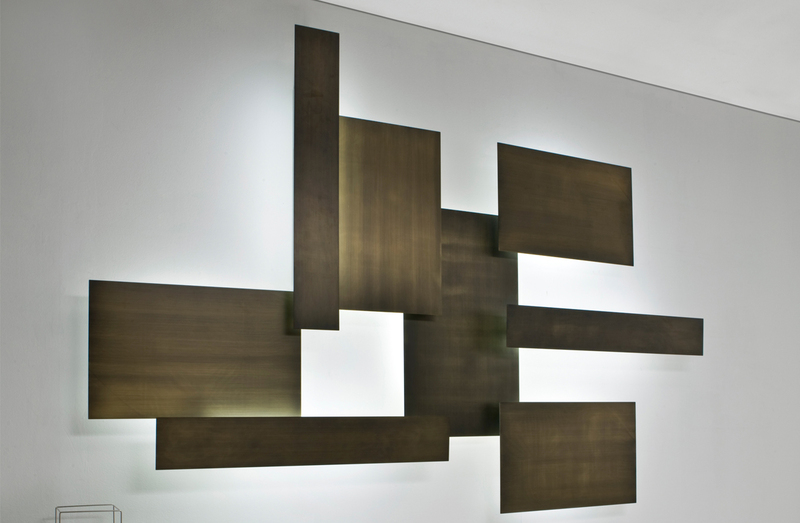 Modular back-lit brass panels of varying dimensions and depths. Can be combined in countless configurations. Please see ADDITIONAL SPECS for details on available sizes.